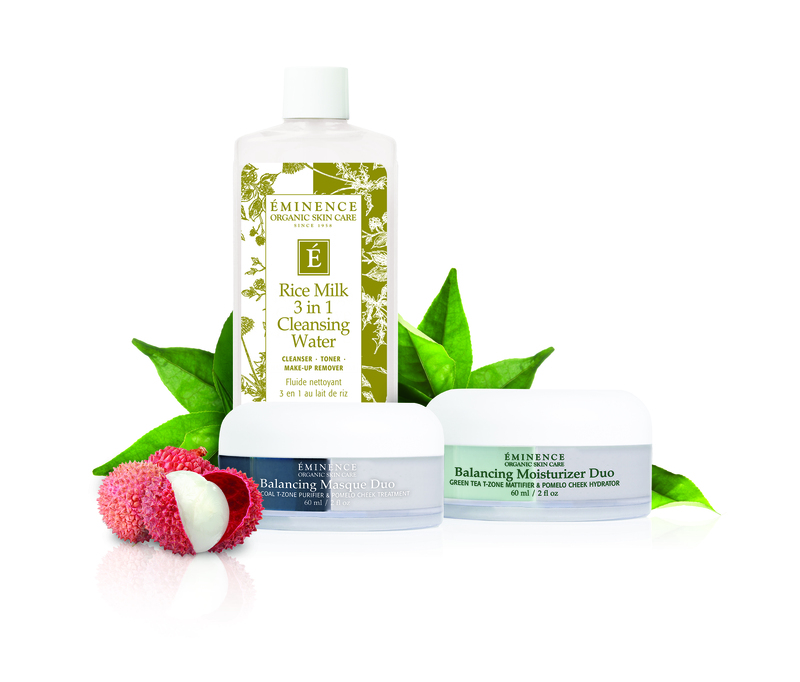 Detoxify and clear problem skin with clarifying and calming ingredients. 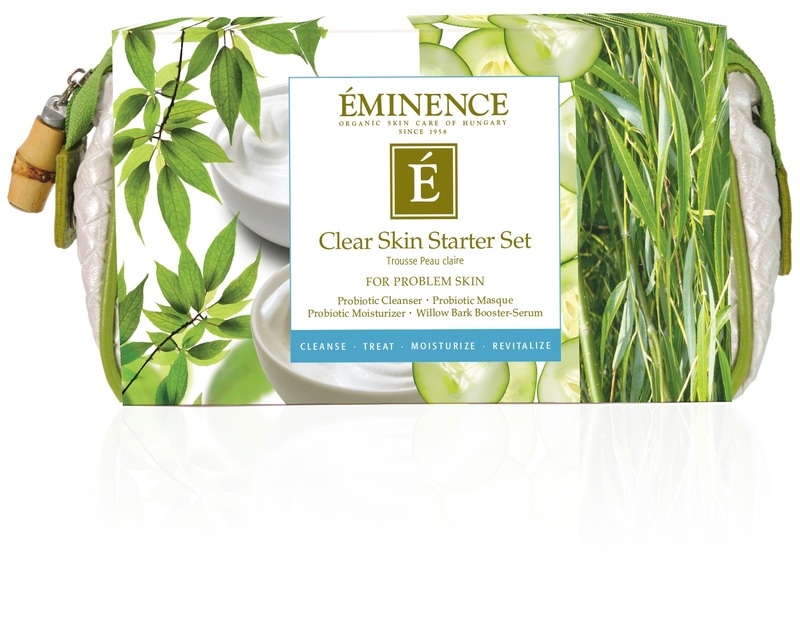 Cooling cucumber soothes inflammation while healing probiotics clear congestion to leave your skin radiant and blemish free. This facial uses a combination of ingredients that reduce Oil Production, Charcoal removes impurities from the skin, while Kaolin Clay detoxifies yet keeps skin feeling soft and hydrated. Soothing ingredients such as green tea and Pomelo help to enhance antioxidants, hydration and evening the skin tone and soothe inflammation…. What doesn’t this treatment do!